﻿ What are the application of LZZG mobile fine sand recycling machine? 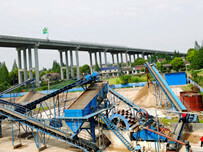 Location: Home » NEWS » What are the application of LZZG mobile fine sand recycling machine? What are the application of LZZG mobile fine sand recycling machine? 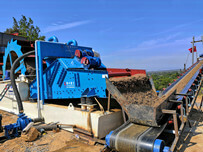 LZZG mobile fine sand recycling machine is more flexible and effective. It can reduce the expense of materials processing, energy consumption and environmental pollution. And the sand materials processed by LZZG mobile fine sand recycling machine have good shape and good standard. 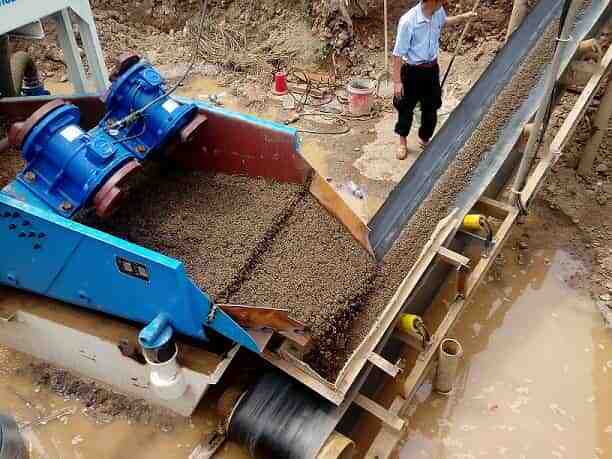 Besides, the price of the whole fine sand recycling machine is low and economical, so it has been accepted by users. The below is some common application for LZZG mobile fine sand recycling machine. Coal mine: LZZG fine sand recycling machine can process and recycle various coal, anthracite, coal gangue and so on. 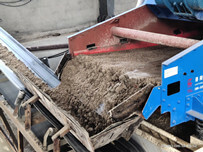 Construction projects: LZZG fine sand recycling machine can process waste slurry of construction projects and change them into recycled aggregates that can be used in road and basic construction projects. Sand plants: LZZG fine sand recycling machine can process kinds of stone, including granite, marble, sand stone, graystone and pebbles. 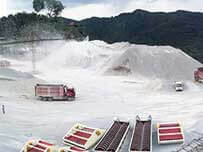 Concentration plants: LZZG fine sand recycling machine can recycle kind of minerals, such as ore tailings, stone chips, steel slag, slag and so on. Previous：Longzhong LZ 650 fine sand recycling machine has been sent to Georgia.